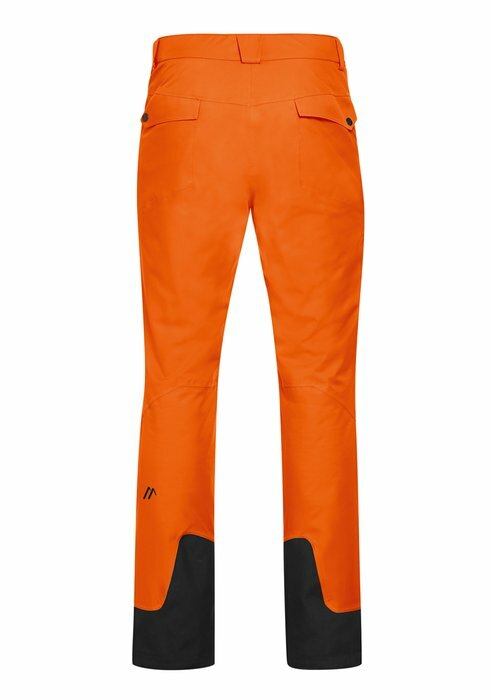 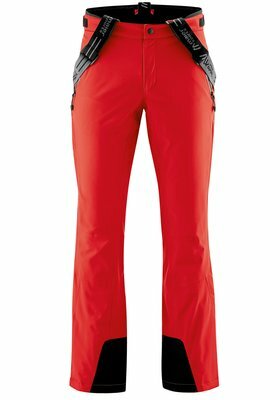 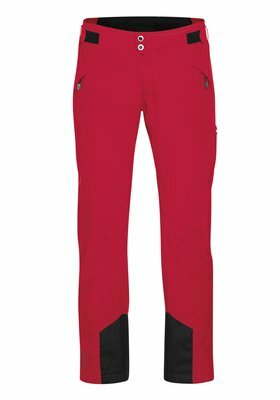 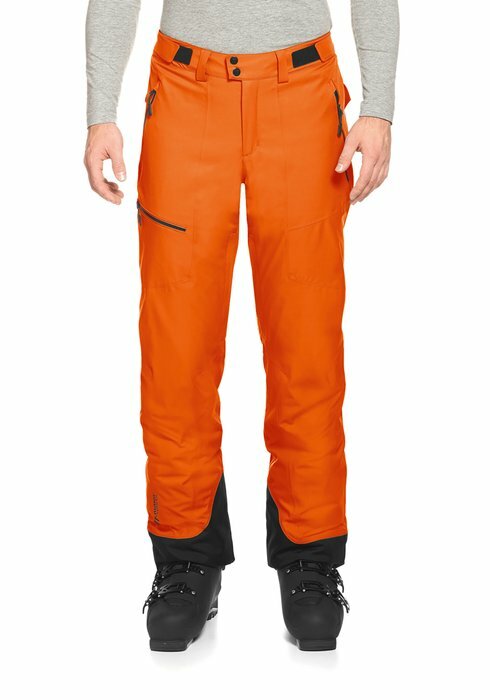 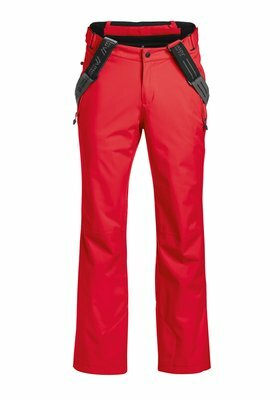 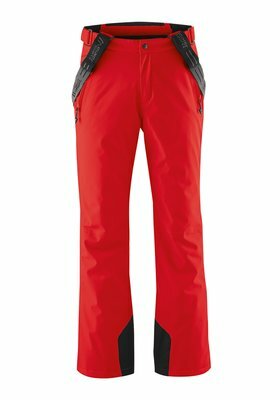 These casual pants for skiers, who are looking for fun on and off the piste, look cool. 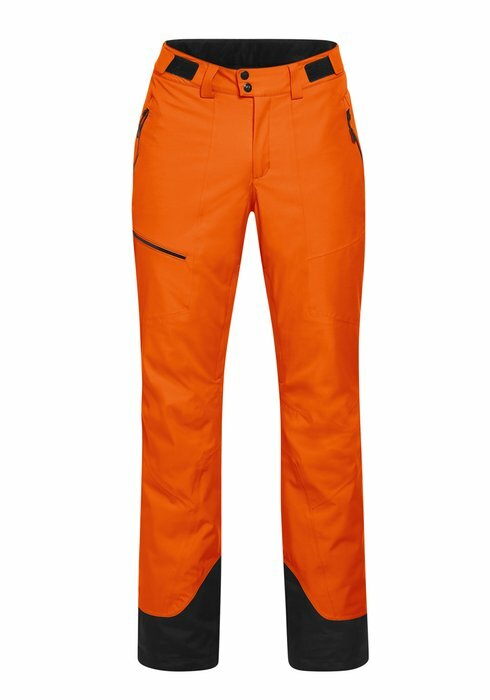 The adjustable waist allows you to wear the slightly looser, lightly padded pants on the hips or classically. 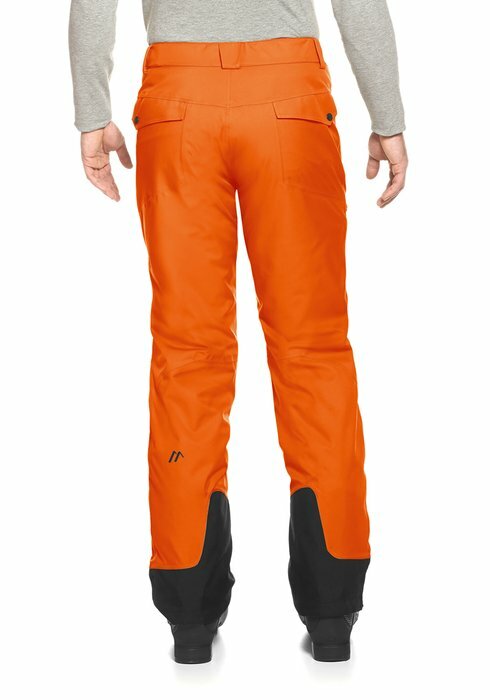 Full mTEX 10.000 weather protection and the extra ventilation ensure skiers can enjoy themselves to the full in all weather conditions.